Recently I was sent a couple of new items from Dove to try out. I was sent one of their new deodorants and two of their new shower foams. Let me say, I always love their shower products and the shower foams are no exception. Read on for the reviews. Best white mark protection in a deodorant stick. No white marks on 100 colors, tested. Available with up to 48 hours of protection. 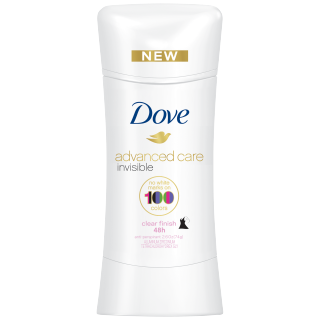 Contains Dove 1/4 moisturizers, for beautifully soft underarms. 0% ethanol alcohol formula helps reduce irritation on delicate underarm area. Fragranced with notes or rose and white flowers. With this deodorant you can step out wearing any color you like, the deodorant will not discolor your clothing. It is invisible on 100 different colors of clothes. It glides on easy and with 48 hours of odor and wetness protection you know you will be taken care of. It also has great underarm care. The 1/4 moisturizer keeps underarm skin in great shape. It also contains Dove NutriumMoisture, which helps underarms recover from shaving irritation. underarm a few swipes for even coverage. clothing. For me that is a big deal. I hate to see white marks all over my black clothes. indulges your senses. It also helps to maintain the skin's natural moisture barrier. for sure. You feel like you won the a prize. This product is so rich and lathers up so well. need one or two for the whole body. I love the shea butter and warm vanilla. 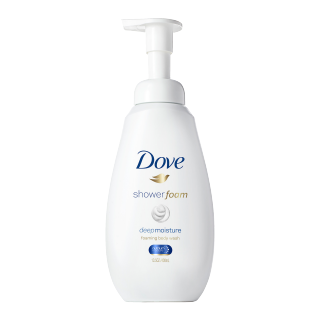 instantly foams into a light, airy lather as you wash. This is suitable for daily use.